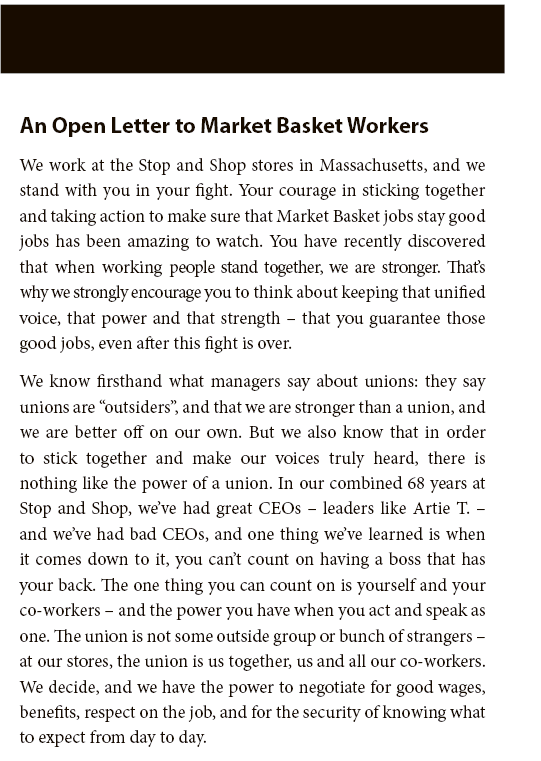 Why Do Union Food Workers Hate the Herald? 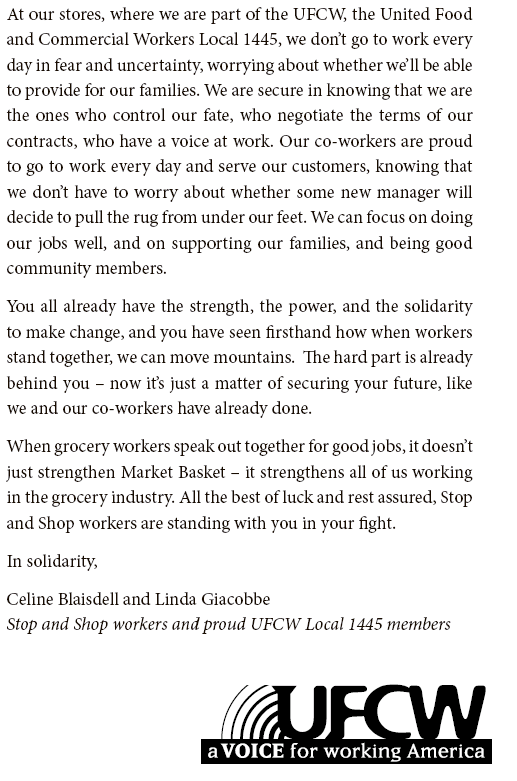 So why would’t the fine folks at UFCW Local 1445 run the same ad in the feisty local tabloid? The harddialing staff called to ask just that and . . . we got voicemail. We’ll keep you posted. 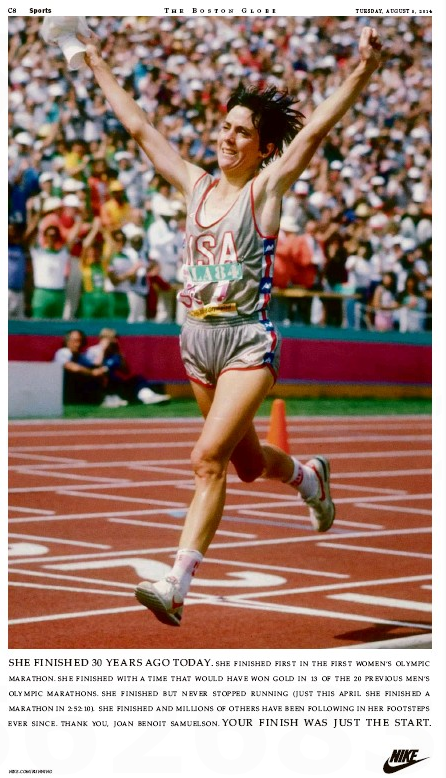 Meanwhile, the union snub come in the wake of Nike’s giving the Herald the air (but not the Air) on Tuesday when it ran this ad in the Globe to commemorate the 30th anniversary of Joan Benoit’s groundbreaking run in the first women’s Olympic Marathon. Man, the thirsty local tabloid can’t get any love, can it? This entry was posted on Thursday, August 7th, 2014 at 1:29 pm and is filed under Uncategorized. You can follow any responses to this entry through the RSS 2.0 feed. You can leave a response, or trackback from your own site.